After the heady feeling from the engagement settles, it’s time to get down to business. The first thing to do is to organize the whole event, preferably on paper. Draw up your Wedding Checklist and Budget. There are tons of wedding checklist templates online that you can refer to for guidance. You will just need to personalize it as necessary. It could be good to refer to several samples when making your own, and then reviewing and updating your checklist every now and then, just to be sure that there is nothing you are missing. As for your wedding budget, it is estimated that the average cost of a wedding in Singapore is somewhere around the neighborhood of S$40,000. Of course, you can expect that every wedding will be unique and estimated costs usually don’t turn out as such. It is safe to assume, too, that weddings usually end up costing more than what was initially estimated. Another significant expenditure is the bridal package. 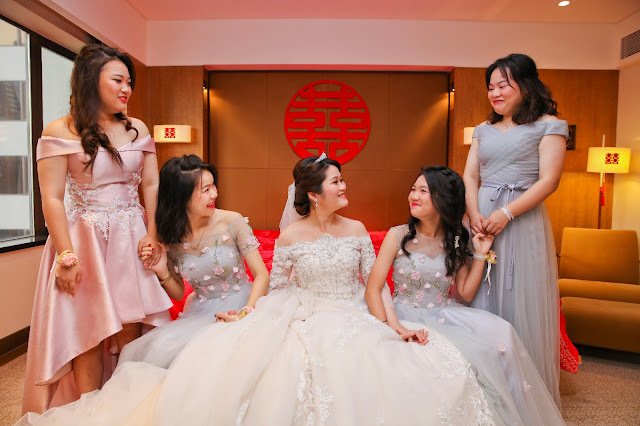 Typically, this includes the pre-nuptial photo shoot, hair and make-up for the bride, the bridal gown and groom’s formal suit, and other related incidentals. Select a Pre Wedding Videography Package from an ideally known Singapore wedding photographer that will offer wedding videography packages and wedding photography packages that fit well into your budget. 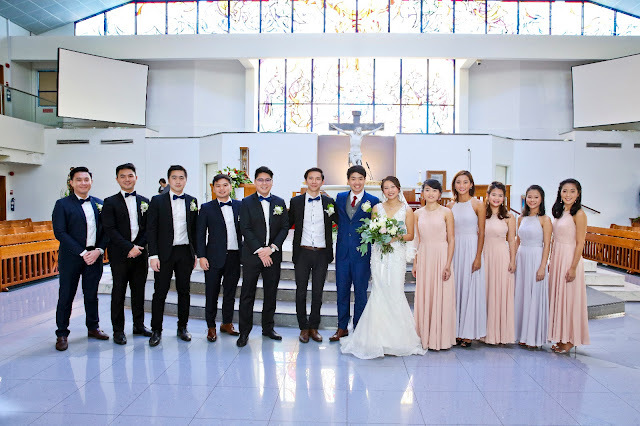 As soon as you have drafted your wedding checklist and outlined your budget, you have a clearer picture of possible wedding venues (solemnization and/or reception) and plausible date and time options. It is ideal that the venues, date, and time are decided on promptly as the next big step to take is to secure the venue (or venues) for the date and time of choice. Early reservations or down payments on the venues are imperative, especially in the peak months for weddings (like June and December). Once these details have been secured, it is great practice to put out your Announcements and/or distribute “Save the Date” place cards. These announcements or Save the Dates are important, especially among your bridal party (primary, secondary sponsors, bridesmaids, groomsmen, and other members of the entourage). By this time, you should have figured out your wedding themes or motifs and your Save the Dates or announcements may indicate such. This gives your guests ample time to plan and prepare for their own logistics (like wardrobe, gifts, transportation, childcare arrangements, etc.). · National Registration Identity Card (NRIC) or Passport of the groom, bride, and of two witnesses (21 years of age and above). · Solemnization date, time, and the full address of the wedding venue. You may refer to the Registry of Marriages for more expanded details on your wedding requirements. 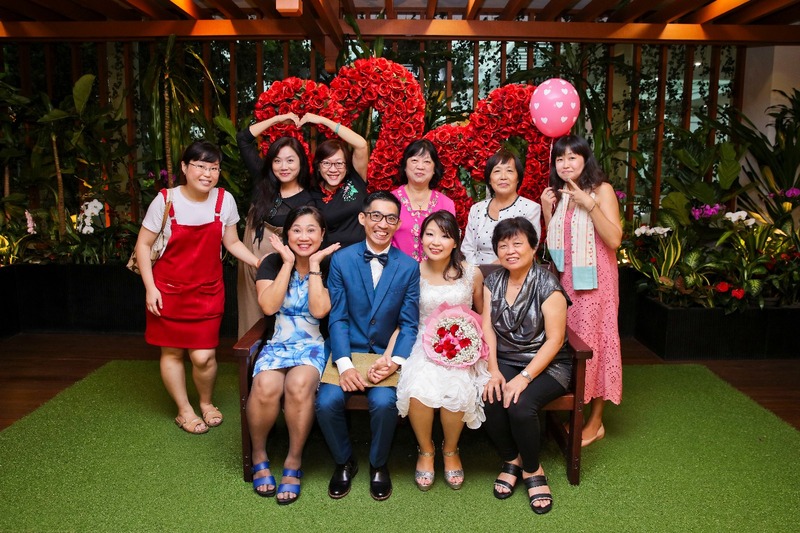 These are but preliminary, yet highly essential To-Do’s for any marrying couple in Singapore. Getting ahead of your wedding preparations is truly rewarding so that the only thing you and your better-half-to-be need to worry about is how to look gorgeous and how to flash your most winning smiles for your wedding cinematography video (and yes, photos) that will last a lifetime.